How often do you get angry? What do you do when you’re angry? Do you like it when others are angry with you? 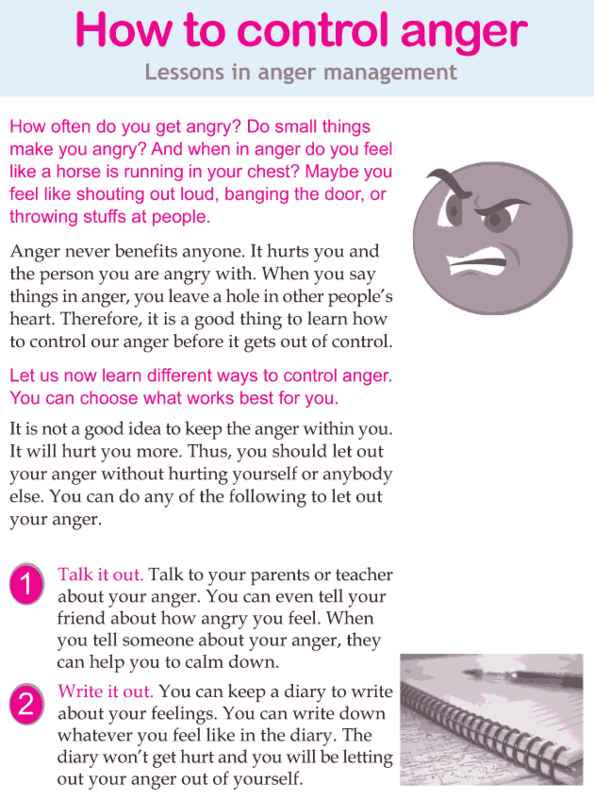 What can you do to control your anger?